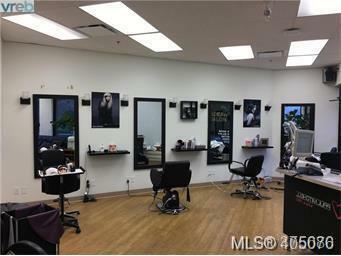 Successful Well Established Hair Salon in Downtown Harris Green Neighbourhood. This successful hair salon has a strong customer base. Amble off-street parking, located next to London Drug and Market on Yates. 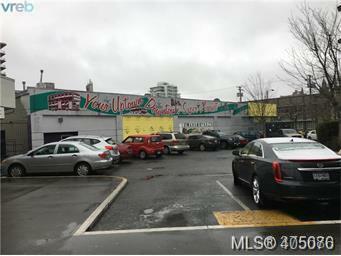 Well located in midst of the multiple residential high tower developments, commercial and public corridor. 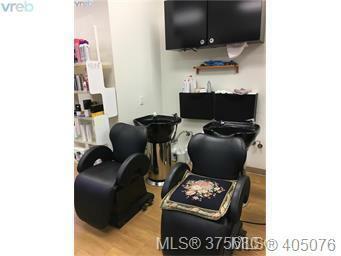 Come make this your Destined Hair Salon! 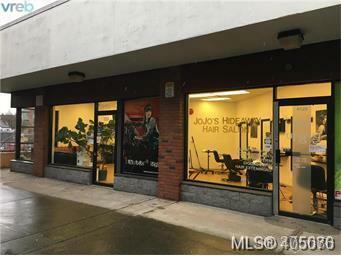 Business Name Jojo Hideaway Hair Salon Ltd.
Business Name Jojo Hideaway Hair Salon Ltd. Business Type Service Commercial Area Downtown Commercial Type Business Includes Building YN No Includes Business YN Yes Includes Land YN No Inclusions Equip/MachineryFixturesGood WillInventoryLeasehold Improves Jurisdiction City Of Victoria Possession Immediate Revenue Property YN 0 Sale Or Lease Type Assignment Of Lease Tax Year 2018 Taxes 594884.58 Title See Supplements Transaction Type For Sale Waste Sewer Water City/Munic.